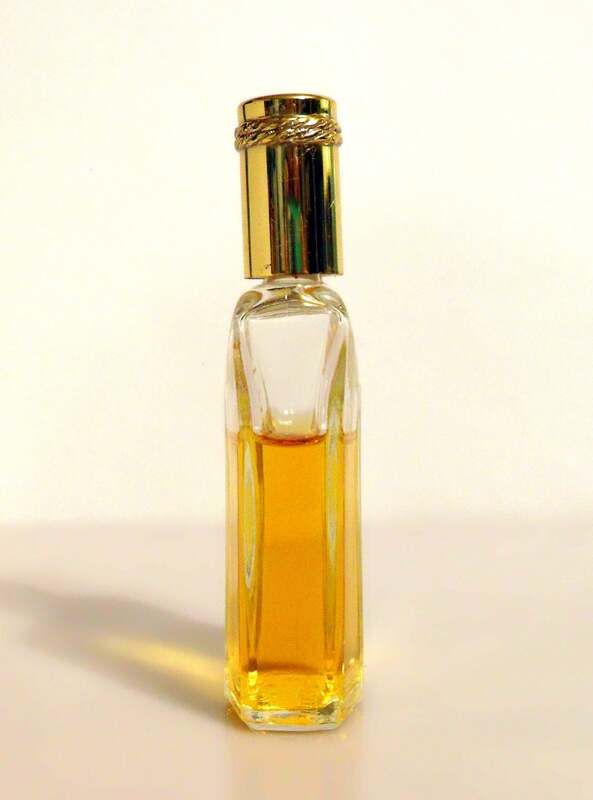 Vintage 1970s Soft Youth Dew by Estee Lauder 0.5 oz Parfum Splash Bottle. Bottle is about 75% full - see photo for actual fill line. The perfume is old and no longer fresh. Batch code is A58F for 1978. Yves Saint Laurent's Opium was launched in 1977 and it was a gorgeous Oriental perfume livened up with some very sparkling spice notes, but it wasn’t quite as sweet and heavy as Youth Dew. 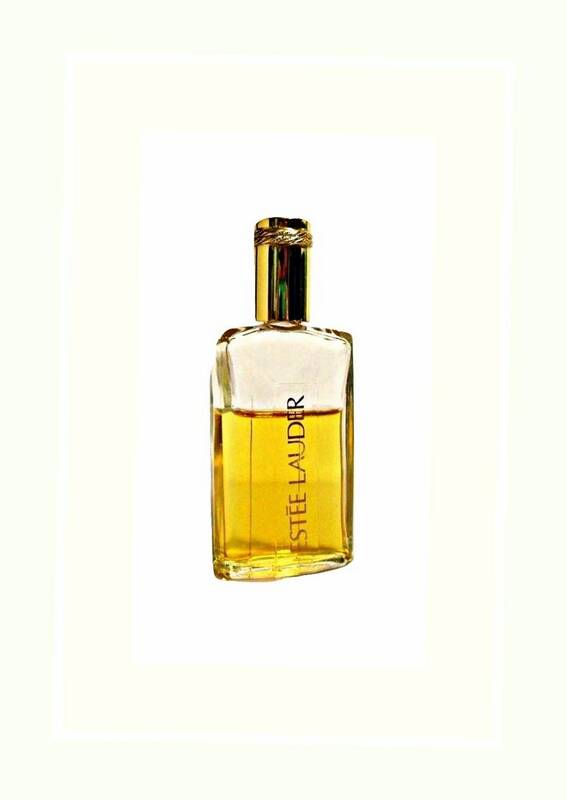 It opened in Paris and it was a sensation - everybody was talking about it…About the same time, Estee Lauder was planning to introduce a version of Youth Dew, which was going to be a lighter, she called it Soft Youth Dew. Soft Youth Dew, is classified as a floral oriental fragrance for women. 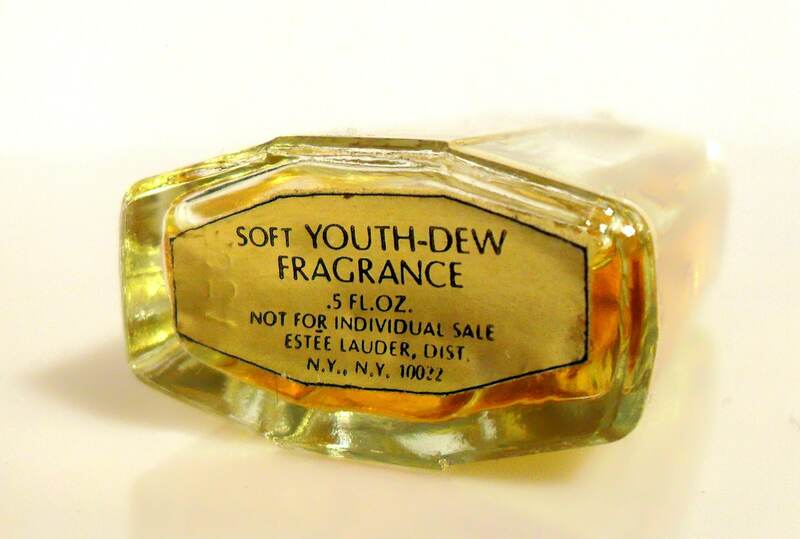 However, the new scent named Soft Youth Dew was completely upstaged by Yves Saint Laurent's Opium perfume. Estee told Women’s Wear Daily that she almost passed out at seeing Opium in September 22, 1978. At the discovery that YSL beat her to the punch in creating an opulent Oriental perfume, Lauder promptly scrapped Soft Youth Dew. With a slightly altered fragrance, it was reborn as Cinnabar, suggestive of the same heady pleasures as Opium. But some people started seeing the familiar Soft Youth-Dew bottle adorned with red tops and wondered why. Its because in her rush to get Cinnabar on the market, there wasn't much time to make a complete bottle change just yet. Cinnabar was not just a new look but a new and retitled version of Youth-Dew. 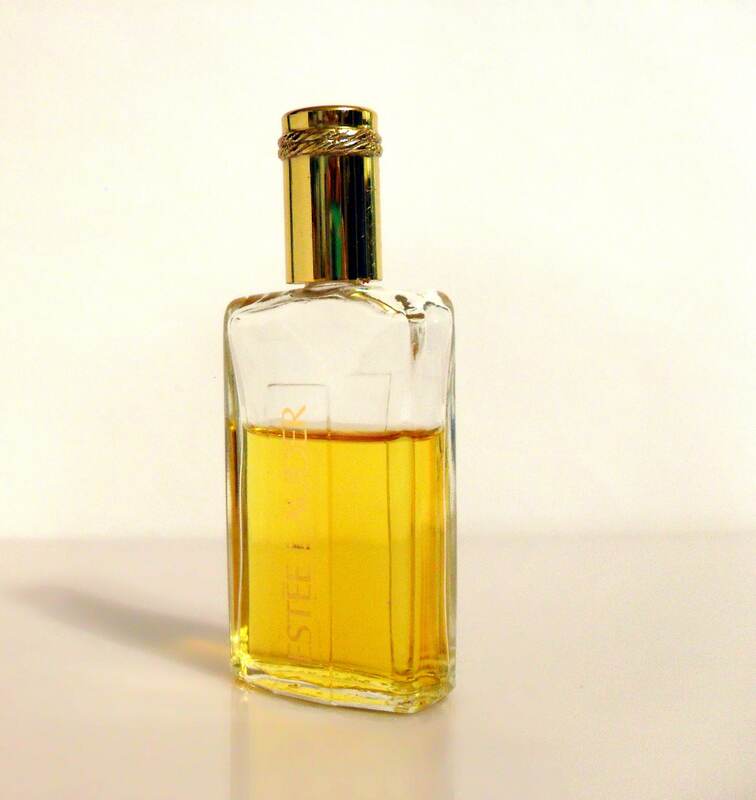 Cinnabar was the new 1980's version of Soft Youth-Dew, Estee Lauder's great fragrance classic. She warmed it with deep spice-notes and wrapped it in rich Cinnabar Red. Cinnabar’s wrapping paper came from the design of a pair of Evelyn’s carved cinnabar earrings. Lauder didn’t know it at the time, but the design is an ancient Oriental symbol of good luck - a happy coincidence. 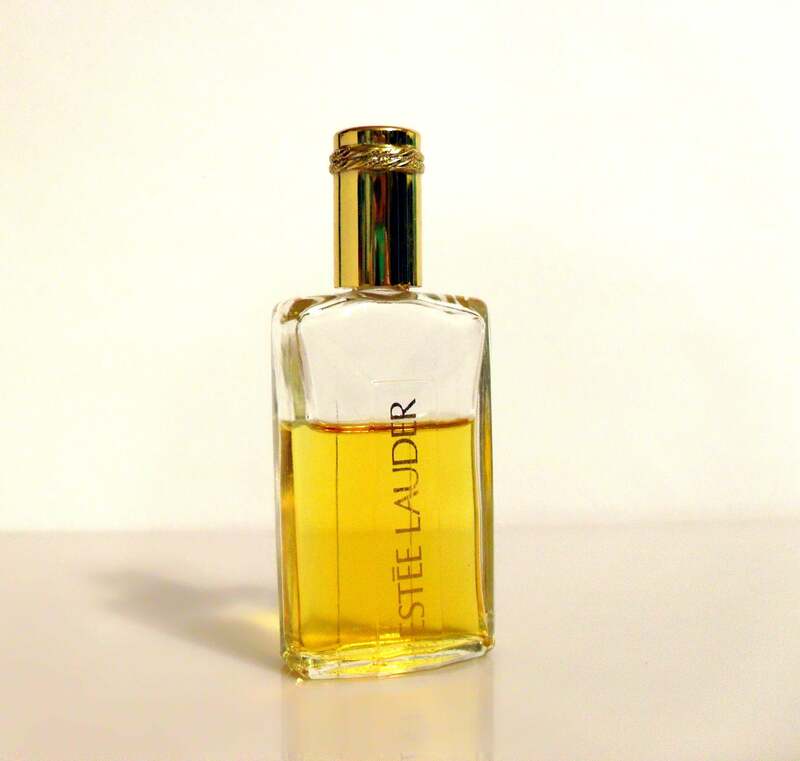 This perfume has been discontinued for many years, a newer reformulation is on the market now, which is not as rich and sensuous as the original.